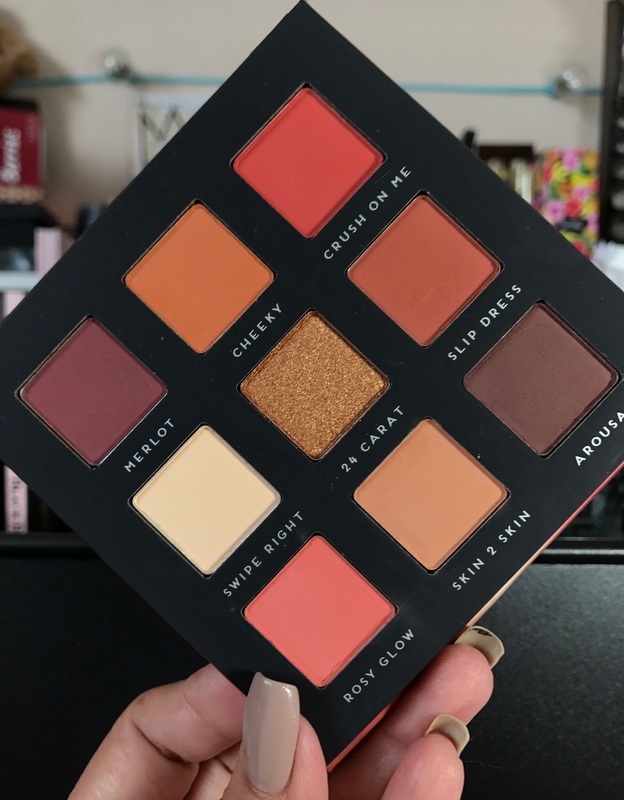 This is the second of the Bad Habit After Collection palettes - this one is a warm toned beauty called After Dark, a dupe of the Huda Beauty Warm Brown Obsessions. I didn't end up keeping the Warm Brown Obsessions palette - you can read my full review of that palette HERE, but there were a few shades in there I really liked. That's why I was excited to get my hands on After Dark. 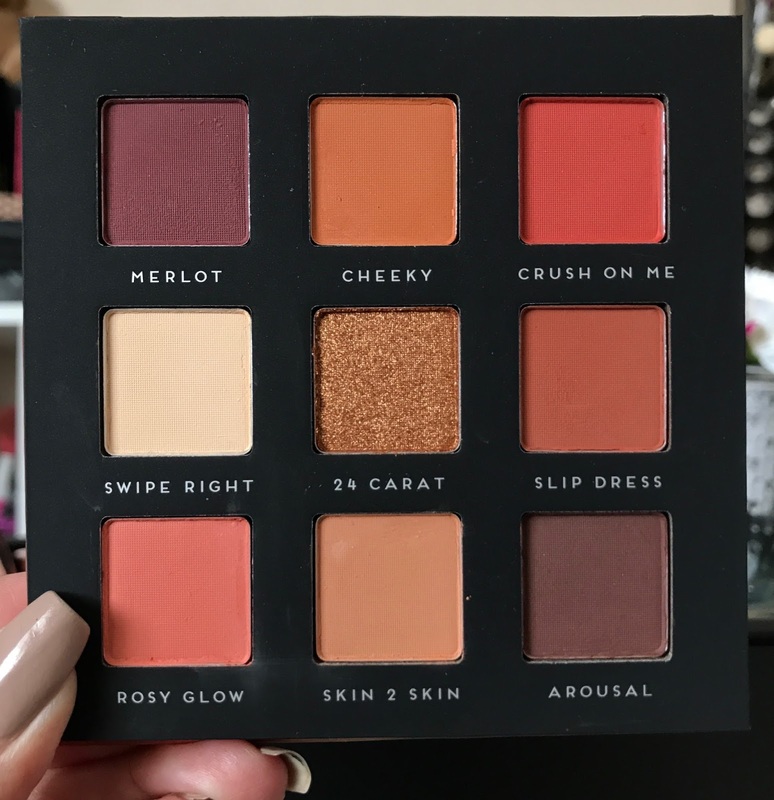 As long as it's good - I will now have the color scheme of the Huda Beauty Warm Brown Obsessions in a much more affordable version. This is a swatch post only but I will be back later this week to update the post with a full review. For now, I hope these swatches help you decided if this palette should be in your collection. It's a beautiful color scheme isn't it? I think anyone who is looking for a very summery, warm-toned palette would really enjoy this color story. I was a lot more impressed by these swatches than I expected to be. The only two shades that had any sort of issue upon swatching were Merlot which is quite dry and had to really be blended into my skin. I do have very dry arms and do NOT swatch with primer so I am expecting to have a better experince with it on the eyes. Then there is 24 Carat which is very flaky and had a ton of fall out when I swatched it. 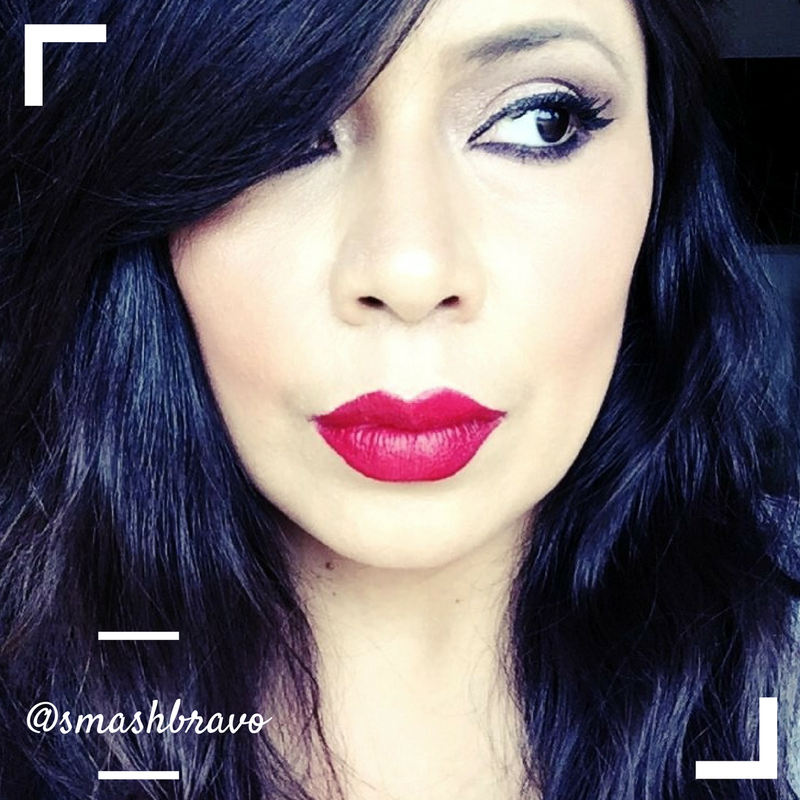 In Warm Brown Obsessions the gold shade was stellar, it's super creamy and soft. However, 24 Carat is stil stunning and I am sure it will work just fine with a damp brush. Besides those two shades, the rest swatched really nicely. I'm seriously hopeful that After Dark will work better for me than the Warm Brown Obsessions did. 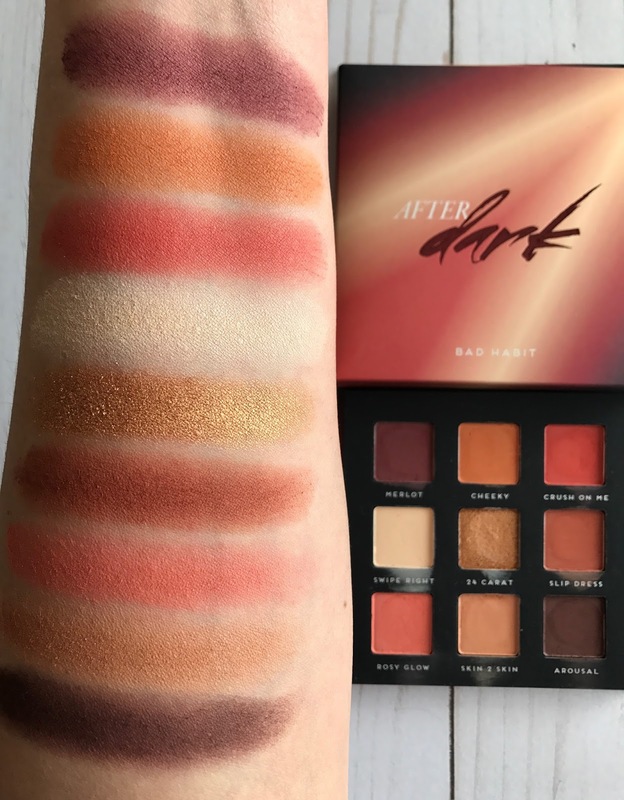 The Bad Habit After Dark Palette can be purchased on Shop Hush for $10 or you can buy the After Collection Bundle for $30. I think it's currently out of stock but should be back soon. Look for a full review of this palette within the next week. I will also be sharing a comparison post with the Huda Beauty Brown Obesessions, definitely look for that in the coming week.